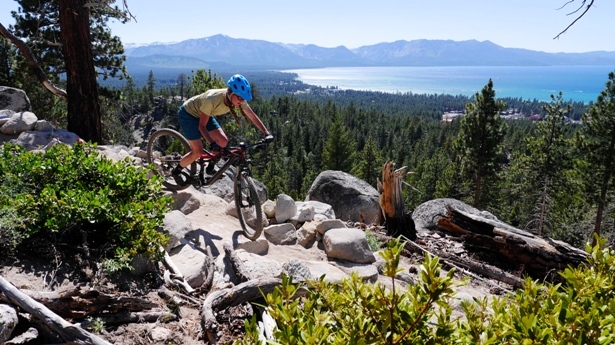 The Bijou Bike Park is more than just some dirt jumps – it’s a place where everyone and anyone can come to enjoy the great outdoors on a bike. There’s something for everyone there – all ages, all levels of ability. Places this cool don’t spring up overnight. There was a long process and lot of volunteer hours involved to make this happen, And that’s what this video is all about. 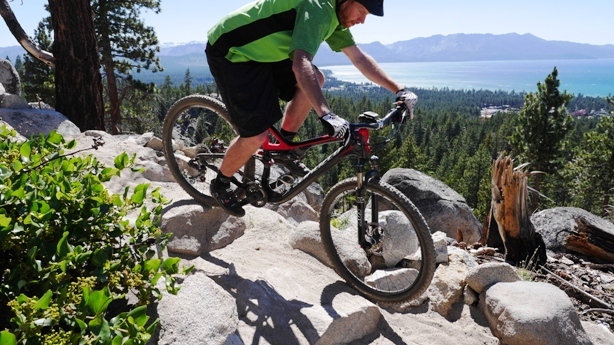 There’s some really rad riding in the video too. Heck, even Cameron Zink is in there. 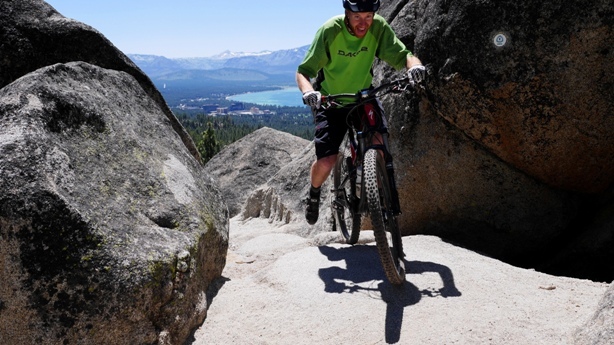 But this video is about how the Bijou Bike Park came to be and how cities and towns can work together with area non-profits to make something truly special. Why’d we make this video? Well, we hope this becomes a blueprint for other communities and we see more and more bike parks popping up soon! 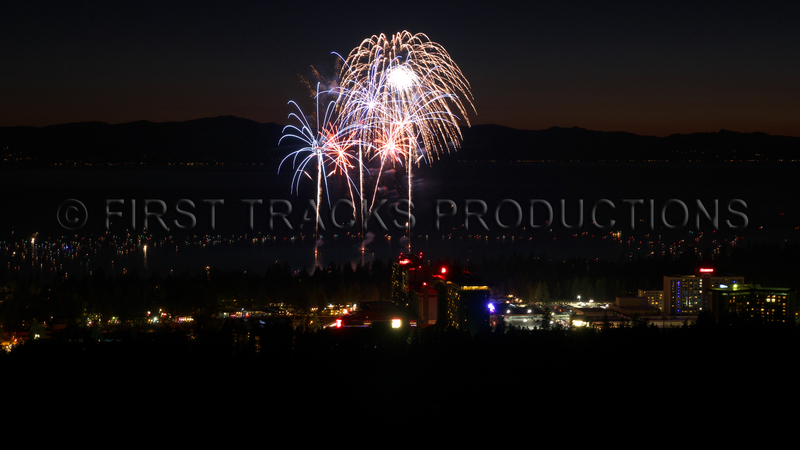 The 4th was a great time in Tahoe. 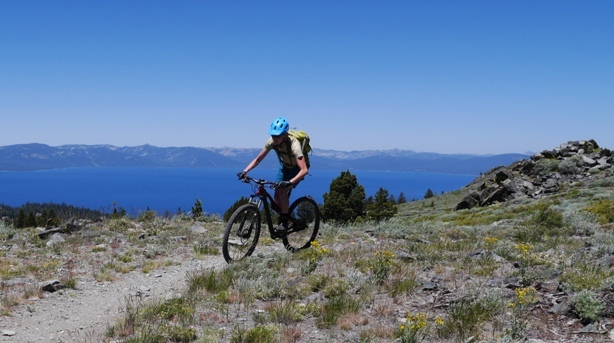 Part of the fun for us involved fireworks and mountain bikes – not together. Though, the thought of two people riding at each-other with roman candles is intriguing and something I expect to see on a reality show in the near future, our capturing of these things occurred at different times over the holiday weekend. 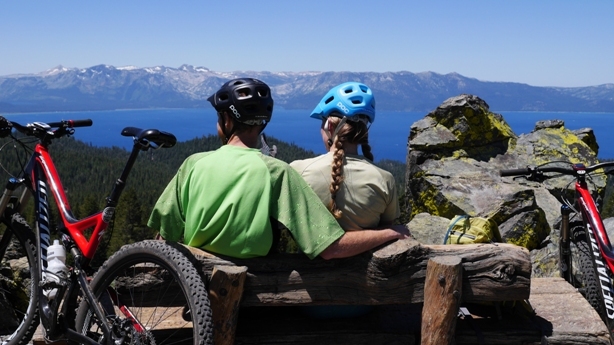 Thanks to Amy and Ben from TAMBA (Tahoe Area Mountain Bike Association) for being willing models. 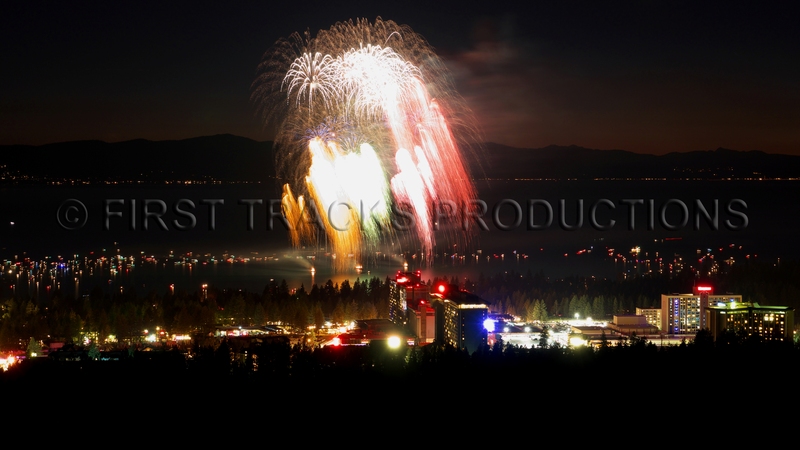 And, thanks to Tahoe South and all parties involved for putting on such an amazing fireworks display.